Cortijo means 'cottage' or 'shack,' a reference to the fact that shacks, often times, make great wine. 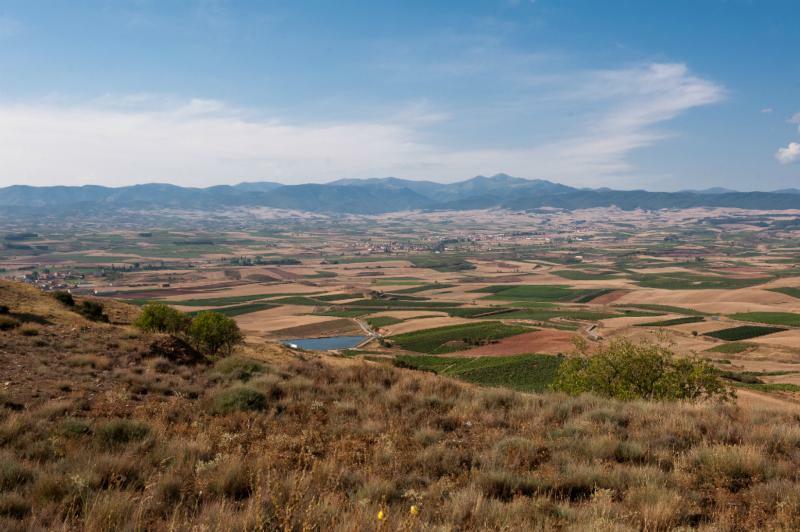 The estate-owned vineyards are located in the towns of Najera, within the Rioja Alta, at approximately 630 meters (2,067 ft.) elevation. The average temperature from April-October is 61.5ºF with 18.3 inches of yearly rainfall. The Philosophy of Cortijo is very simple yet very effective: to make better wine, you need to harvest better grapes. Cortijo improves the quality of its wines by doing a better work in the vineyards, the place where the grapes come from. Cortijo is made with estate own grapes. The goal with Cortijo is to show a pure, youthful expression of Rioja Alta. International Wine Cellar 89"Light purple. Spicy cherry and dried berry aromas are complicated by fresh flowers and dark chocolate. Focused and firm, with bitter cherry and anise flavors and good grip on the end. Grown-up for this price point."